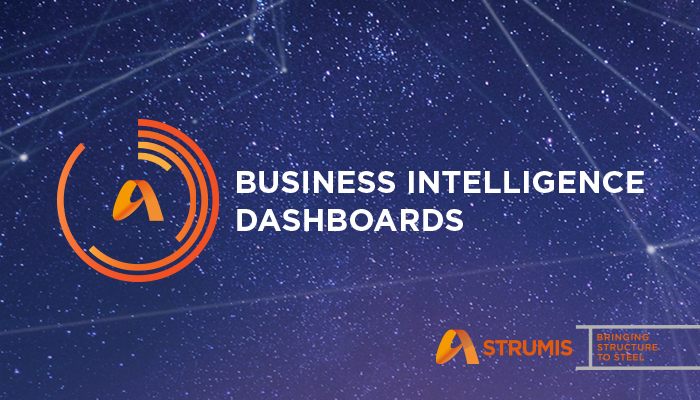 STRUMIS LTD. the world’s leading provider of Fabrication Management Software are pleased to announce the introduction of STRUMIS Business Intelligence (BI) Dashboards. Instant reports, “live” charts, displayed on graphical KPI dash-boards enable our Clients to quickly view production performance, easily analyse fabrication processes, leading them to take informed business decisions with improved confidence. For over 30 years, STRUMIS LTD has developed advanced Steel Fabrication Management Solutions, available in 15 Languages, supported and in-use by over 20,000 Fabricators in 50 Countries. 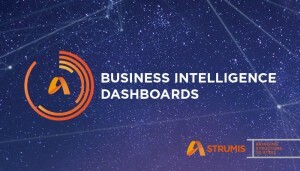 STRUMIS is an all-encompassing steel fabrication management information system that harnesses the information flow and work processes through the steelwork contract between departments, suppliers and clients; from estimate tendering, through procurement and production and onto construction. STRUMIS steel fabrication management software is for engineering and fabrication companies looking to implement a dedicated fabrication management information system to manage across a workshop and all departments including multiple sites, or even across supply chains. This site certainly has all of the information I wanted concerning this subject.